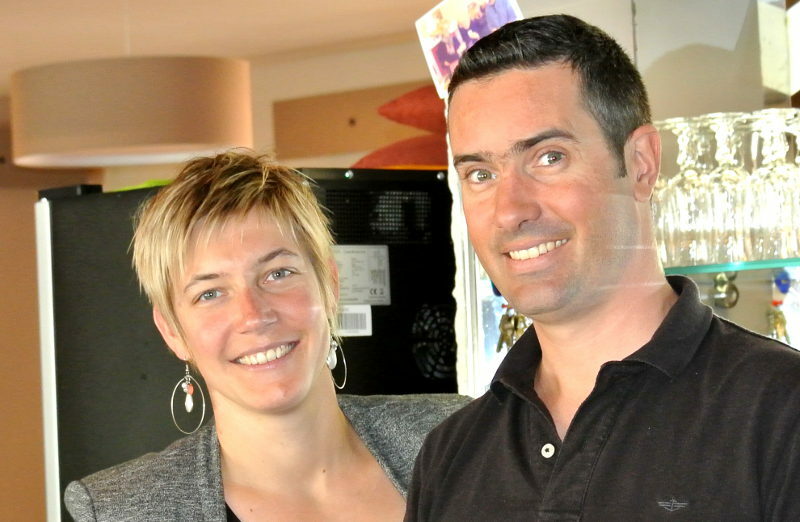 Imke and Sebastian are happy to receive you in their restaurant “l’Escapade” in a warm and friendly atmosphere from the 15th of March till the 27th of October 2019, for lunch and diner at les “Salles sur Verdon”. 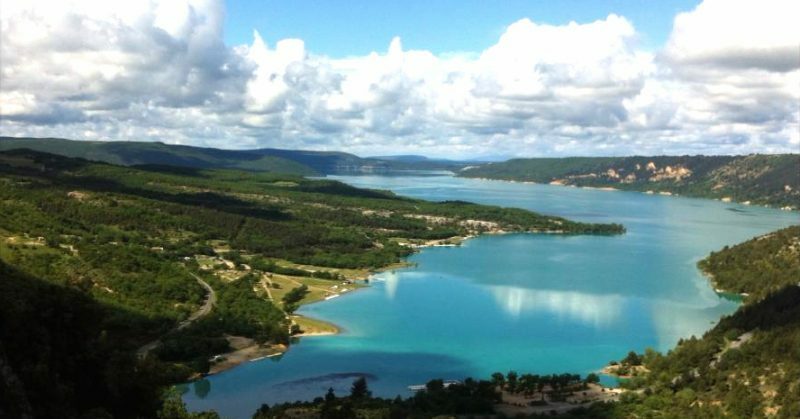 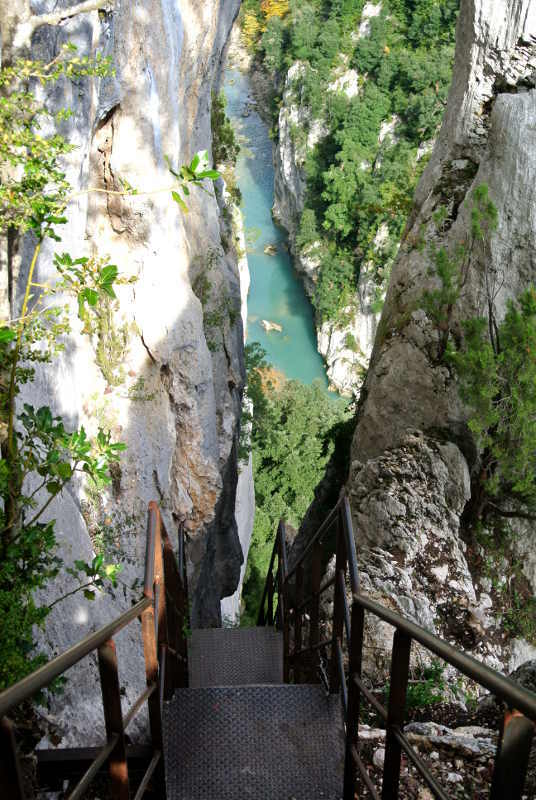 We are located in the center of a small touristic village at the edge of Lake St. Croix and in the heart of the Verdon canyon. 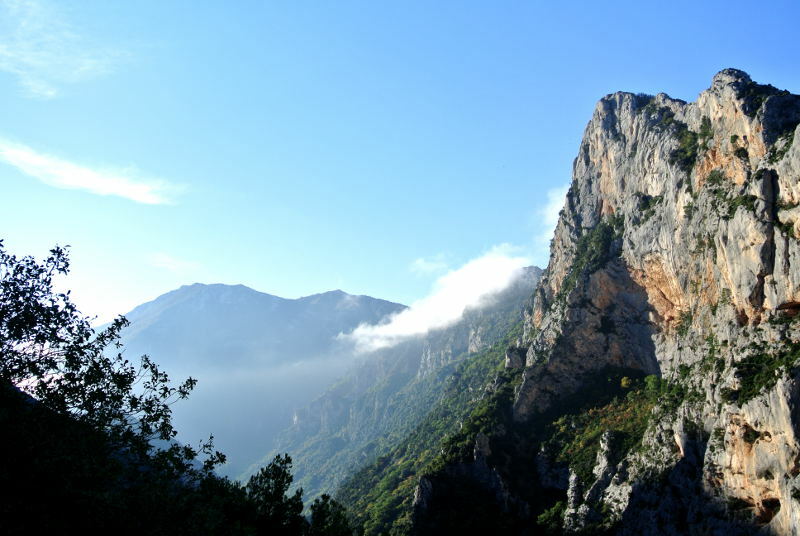 It’s a great stop for a break between the many activities available in our beautiful region.